The legal side of streaming is often a daunting one. But it's not as scary as you think. This week, I talked to Zac Rich, founding partner and attorney at Press Start Legal. Zac specializes in legal assitance for streamers and game developers. He gave us an AMAZING rundown on legal issues related to streaming on Twitch, YouTube, and Mixer. This is an episode that I will absolutely be re-listening to for my own help. I hope that you ... Maggiori informazioni find the podcast as helpful as I did! 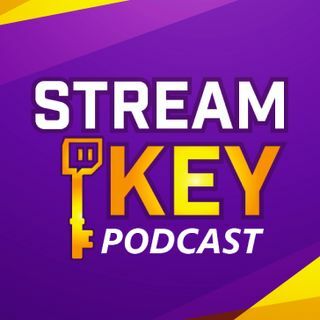 The Stream Key Podcast is live on our Twitch channel every Friday at 11am-1pm EST if you'd like to join and get your own queston answered.